Change isn’t always for the good, but we think the new IFP logo is change for the better. 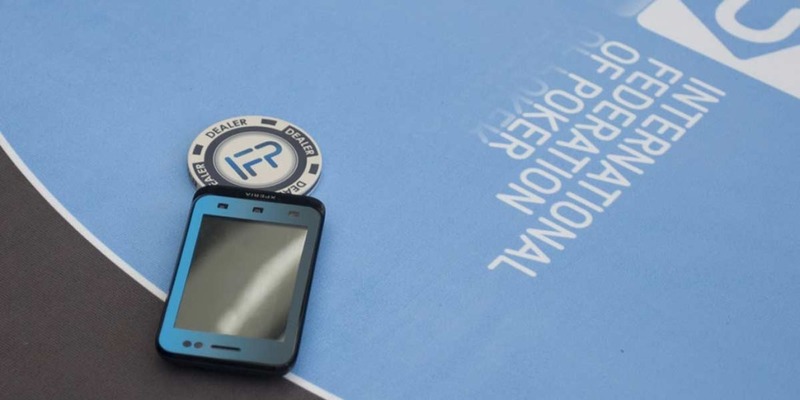 The new design, which you’ll see from now on when visiting the IFP website, as well as our Facebook and Twitter pages, marks the start of an exciting new period for poker’s governing body which is entering a new phase of its development since it was launched in Lausanne, Switzerland in 2009.It seems a long time since the handful of original member federations met to create an organisation to promote poker as a Mind Sport. Since then the IFP has expanded to 44 member nations, staged the first IFP World Championships in London and developed the innovative variation Match Poker. The same spirit with which the IFP has evolved since then is captured in the new logo that is both modern and elegant. We hope you agree.